Higher Power Training is relentless in the pursuit of producing results. We have amazing staff; with great education, positive energy, motivation, coaching and who are also living a healthy lifestyle. Our atmosphere from lobby and locker rooms to training space is comfortable and focused on healthy training. You will notice that we are well equipped, large and uncluttered with excellent equipment throughout. Our center is a hybrid, you will experience the personalized customer service of a small studio along with the facility of a large training center. We are designed for personal trainers, by a personal trainer. When you work with our trainers or nutrition coaches, you will experience excellent programming; based on a specific game plan based on your goals, experience and possible injury limitations. Our programming delivers results and is why HPT continues to grow. 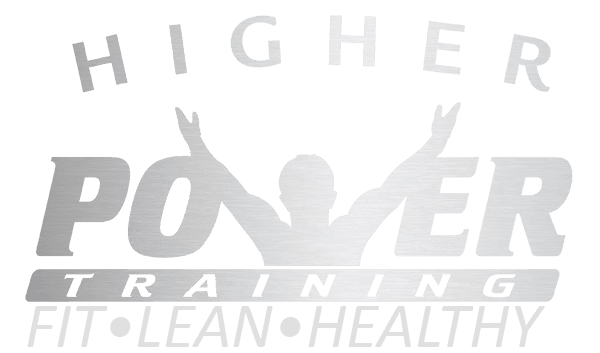 Higher Power Training began as a dream; the idea to combine all areas of health and fitness to give our clients the best possible fitness and nutritional experience. Jason left his job as a Personal Training Director in October 2004 and started his own business. 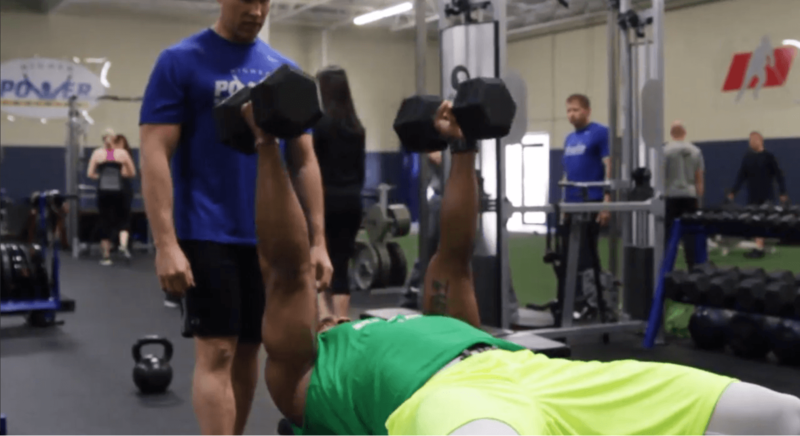 The club was more focused on increasing revenue, than getting clients better results or creating the best atmosphere for trainers and clients to work. After much prayer, Jason and Ruth decided on the name Higher Power Training to reflect their deep belief that God is in charge of their lives and vocation. Jason rented an office and started training his clients in a small facility. Soon, he was selling pharmaceutical grade supplements, hiring trainers to help him train his clients, and asking his wife Ruth for assistance after she was done teaching music for the day. Together they started a plan to build the business and start a facility. They spent months researching geographical locations and sites, the best equipment, how to design locker rooms and a facility, and what amenities are most important to clients. In February 2008, they signed the lease on the current HPT facility and started the build-out process. With the Grand Opening in September, 2008 HPT had 5 trainers and was starting to move from a personal training clientele to include sports performance training, nutrition and detox coaching. Jason and Ruth’s son Caleb was born in June 2006 and Ruth resigned as a music teacher to make the running of HPT a true family affair! On any given day, you may see Caleb participating in boot camp class or playing the Wii in the lobby, or our dogs chasing a ball down the sprint track. We love getting to know each of our client’s families and friends! Jason and Ruth have worked hard to create a comfortable atmosphere with a fantastic team so that every person that enters the facility will want to return. The recommendations that so many of our clients give is a testament to our dedication and commitment to serving each and every client every day. HPT has continued to grow every year, adding excellent trainers and administrative staff. We always strive to have the best educated team to grow our personal training, sports performance training and nutrition and detox business; allowing us to help you reach your health, fitness and physique goals. Sweat your way to a cleaner, leaner you.